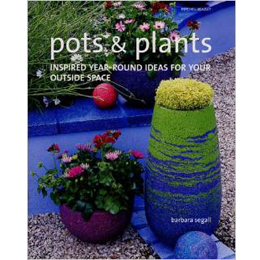 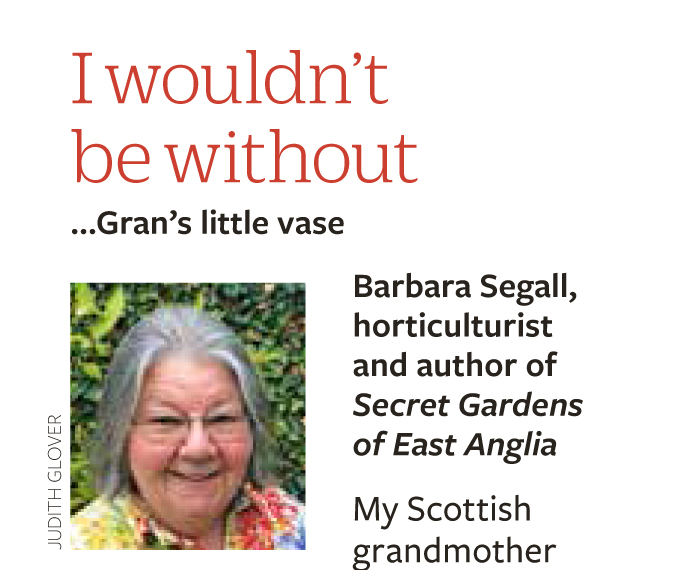 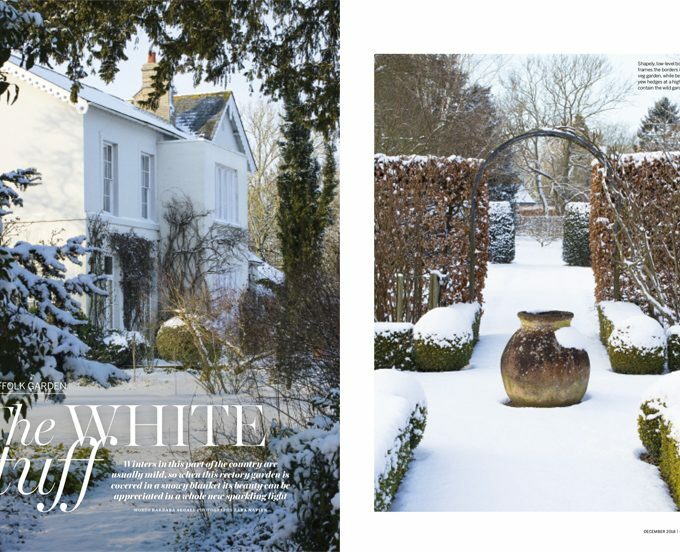 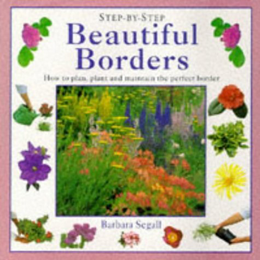 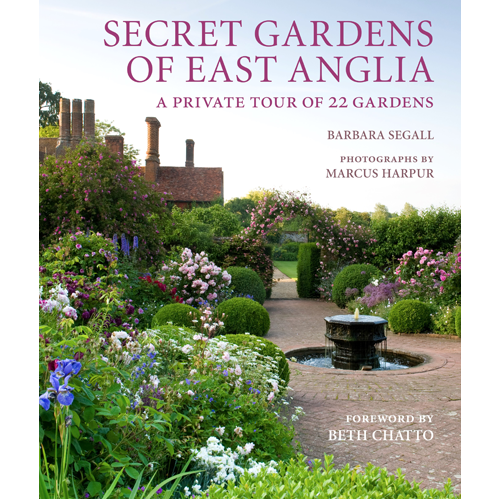 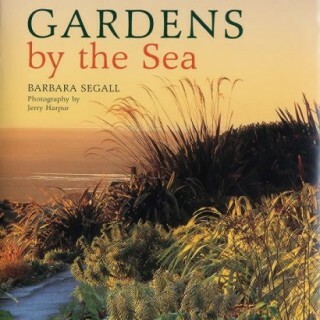 22 wonderful gardens brought to life by the award-winning author and photographer team of Barbara Segall and Marcus Harpur. 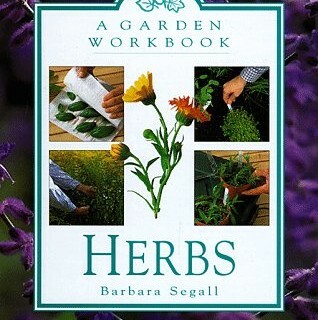 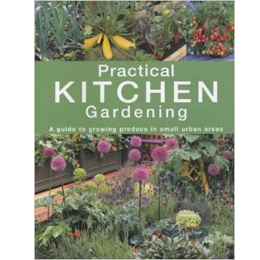 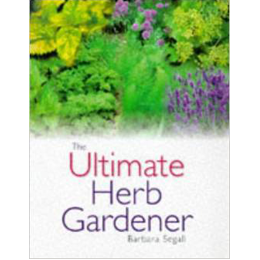 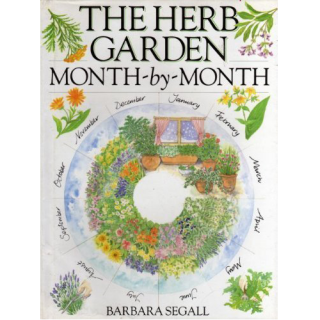 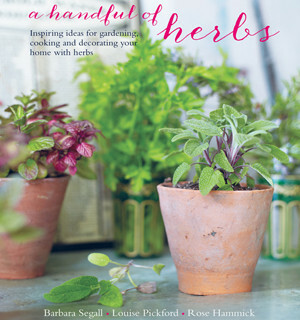 Everything the gardener needs to know in order to cultivate, harvest and use a vast array of different herbs. 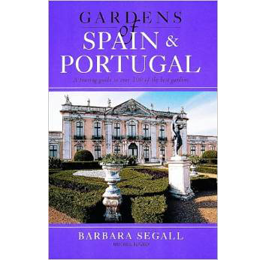 With locations, maps, travel instructions, opening times of the garden and other nearby places of interest. 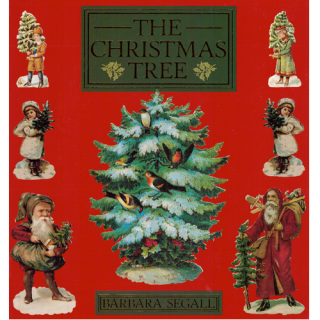 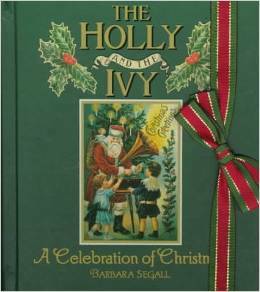 Celebrating the legends and customs associated with these age-old plants of Christmas. 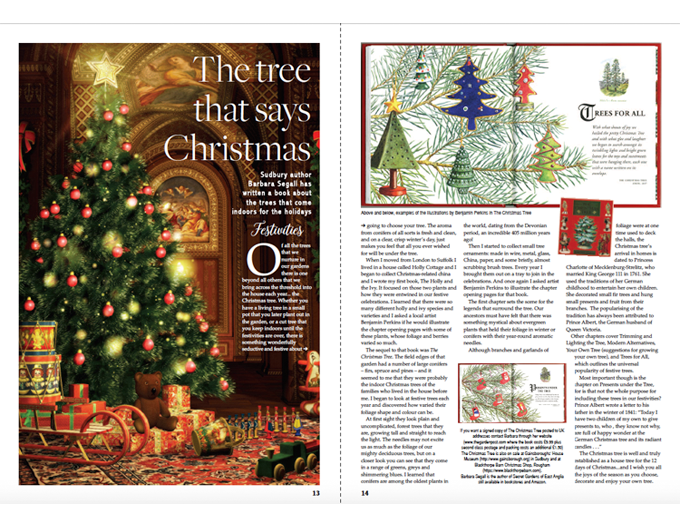 Beautiful drawings and photographs illustrate this tribute to the Christmas tree – its history, traditions, trimmings, and modern alternatives.